A Natural HIT to Your PAIN!!!!! Cynthia will get back to you within 24-48 hours. 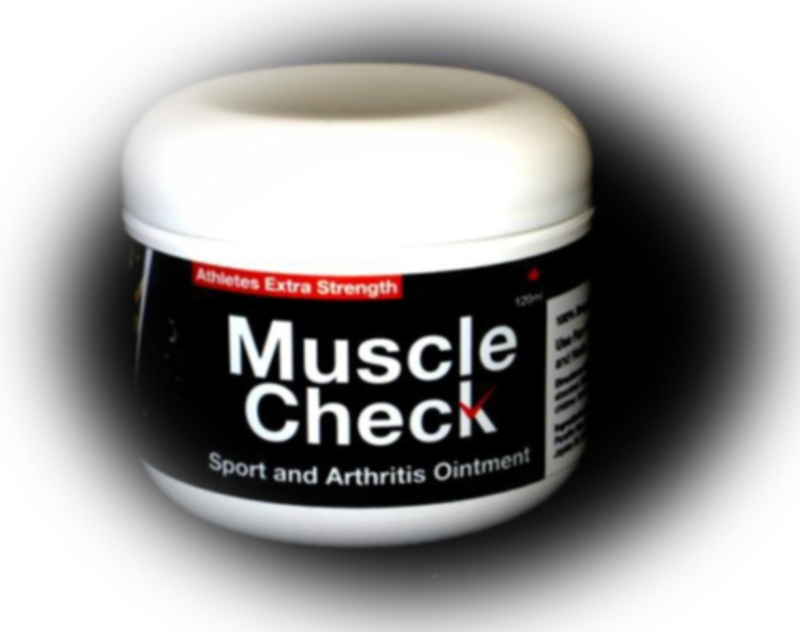 Muscle Check is a drug-free sports and arthritis ointment. It’s a natural anti-oxidant, anti-inflammatory and pain reliever. 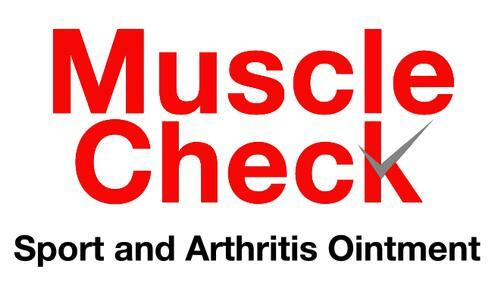 Muscle check provide natural pain relief without a prescription and allows people of all ages to heal quicker, perform better and get back into motion faster. Imagine, Pain Free Movement. That is the core vision for Muscle Check. Muscle Check is clinically tested and every ingredient is approved by Health Canada. It has been several years in development and is considered as one of the very best topical pain relievers you can buy off the shelf by it’s users and clinicians across North America. - Topical Application of ointment bypasses many of the negative side effects associated with oral medication. 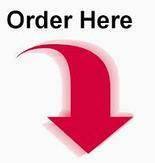 - All ingredients Laboratory and Government Certified and verified by Independent Laboratories. Shelly Rimes is Certified as a Therapeutic Massage Therapist and a Sport Injury Massage and Body Movement Specialist. Shelly also holds certification in Alberta Fitness for the older adult and understands human performance and movement. Shelly is the core engineer of the Muscle Check formation. She created this natural, drug free solution while working on the sidelines with athletes. Her goal was to develop a better solution than those that existed and she tested several options before the launch of Muscle Check in 2016. With over 20 years of experience in human movement, it’s only natural that she would create a solution for joint and muscle pain. Shelly has worked with celebrities, Olympic athletes and sport injury specialists for decades. It’s been through her on-site study and “hands on” experience that she has been able to develop this breakthrough solution known as Muscle Check. Strathmore, Alberta ---- For an appointment or to get more information; call today!!! Copyright © 2019 SunRise Healing Center. All Rights Reserved. Gridiculous created by c.bavota.